Stolen Data, Extortion and the Media: A Look at TheDarkOverlord – SurfWatch Labs, Inc.
After making headlines by targeting a number of healthcare organizations over the summer, the cybercriminal actor known as TheDarkOverlord re-emerged last week with a new victim: California investment bank WestPark Capital. As we noted in last week’s cyber risk roundup, the leak of documents from WestPark Capital is the first time SurfWatch threat analysts have observed TheDarkOverlord targeting the financials sector. The approximately 20 documents leaked so far — several of which have been confirmed to be legitimate by various news sources — include items such as non-disclosure agreements, meeting agendas, contracts and more. “WestPark Capital is a ‘full service investment banking and securities brokerage firm’ whose CEO, Richard Rappaport, spat in our face after making our signature and quite frankly, handsome, business proposal and so our hand has been forced,” TheDarkOverlord wrote on Pastebin. Like previous attacks from TheDarkOverlord, it appears that the actor first tried to quietly extort the victim company with stolen data, and like previous victims, WestPark Capital refused to pay the ransom. As a result of non-payment, TheDarkOverlord published a portion of the stolen data. This publication may serve several purposes for TheDarkOverlord. First, it generates media attention around the breach that can be used to pressure WestPark Capital into paying the ransom before more damage is done. Second, and perhaps more importantly, it helps establish TheDarkOverlord as a credible threat when it comes time to extort the next victim. 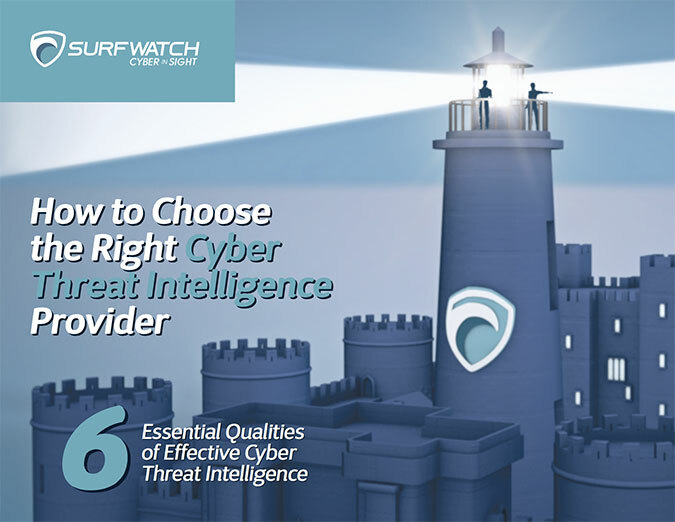 This tactic was noted by SurfWatch threat analysts back in July, when TheDarkOverlord’s targeting of healthcare organizations pushed the actor into the spotlight. TheDarkOverlord posted several stolen healthcare databases for sale on TheRealDeal Market this summer. The largest set of data was listed at 750 bitcoin, or nearly half a million dollars. TheDarkOverlord has been particularly adept at generating media attention through a combination of high initial prices on the stolen data, leaking portions of that data, and being available to various news outlets in order to push the actor’s extortion agenda. For example, one of the first databases the group put up for sale belonged to a healthcare organization in Farmington, Missouri. Several days later, after several news stories had identified the name of that organization as Midwest Orthopedic Clinton, TheDarkOverlord took to publicly shaming the victim. A healthcare database posted for sale on TheRealDeal Market by TheDarkOverlord. That message is similar to statements made recently towards WestPark Capital — essentially, pay the extortion or face further leaks and public shaming. It’s unclear if any previous organizations have paid ransom demands to TheDarkOverlord, but the actor’s statements often appear aimed at addressing future victims. TheDarkOverlord portrays itself as a group of hackers — frequently using “we” and “us” in its latest posting; however, TheDarkOverlord has on occasion implied that one person was behind the decision making, as the Motherboard quote above indicates. It’s unclear if TheDarkOverlord is a group of actors or if the language is just another attempt to build up TheDarkOverlord brand as a wide-reaching cyber threat. From TheDarkOverlord’s recent Pastebin post on WestPark Capital. TheDarkOverlord did say that other hackers recently exploited the group’s name in a data breach at St. Francis Health System. This isn’t surprising as copycat actors often use already-established cybercriminal names. 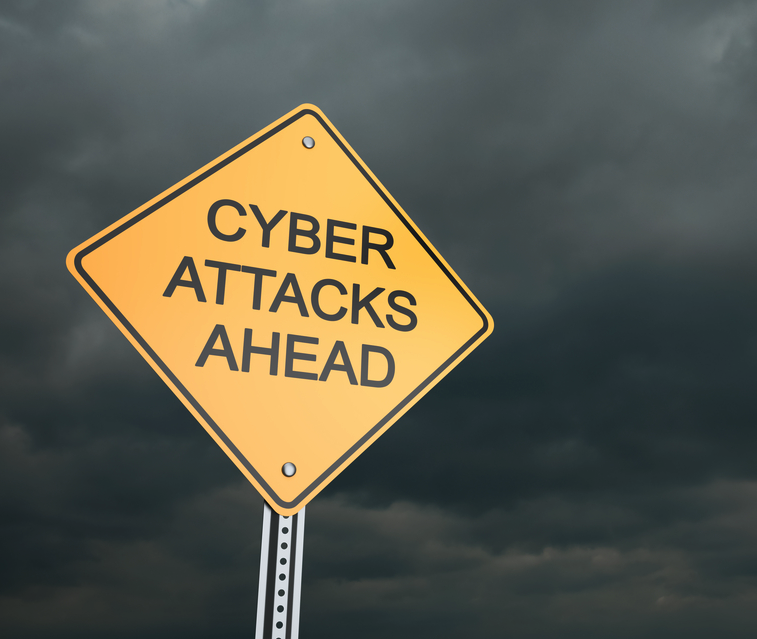 For example, earlier this year a string of attacks used the Armada Collective’s name to successfully extort companies with the threat of DDoS attacks. Actors looking to extort companies can leverage the well-known TheDarkOverlord name to make the threat appear more credible. Statement from alleged copycat actors, as shown on databreaches.net. TheDarkOverlord does have an interesting approach to extorting companies. Unlike the former Armada Collective’s DDoS attacks or the ongoing surge of ransomware attacks — which actually disrupts service and prevents customers or employees from accessing resources — TheDarkOverlord has relied on a more traditional blackmail approach of causing damage via stolen and leaked data. 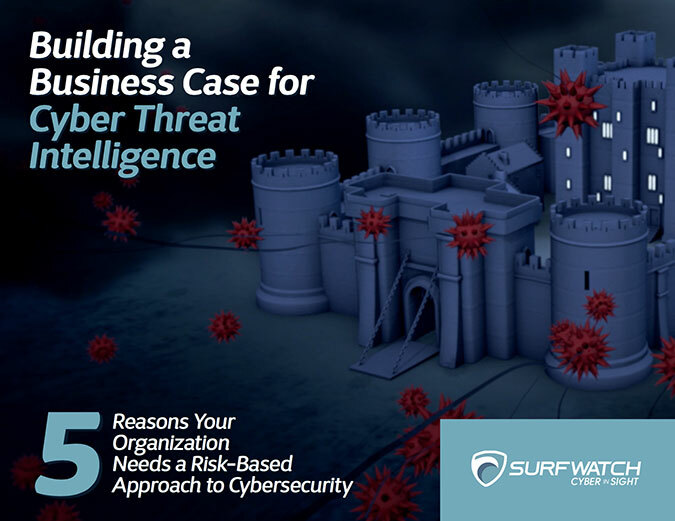 At the moment it is unclear how successful that approach is when compared to more disruptive attacks, but if the group and its copycats continue to leverage this approach, one can assume that it must be a profitable avenue of attack. a professional on this subject. Welll with your permission let me to grab your feed to stay up to date with coming near near post. Pingback: 2017 Cyber Forecast: Blackmail Using Media and Sensitive Data Will Grow – SurfWatch Labs, Inc.